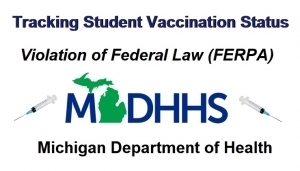 The group Michigan for Vaccine Choice  has sent a letter to parents in Michigan informing them that the Michigan Department of Health and Human Services (MDHHS) and the Michigan Department of Education (MDE) are violating federal law (FERPA) by transferring private medical records about minor children, without the consent of their parents, regarding each student’s vaccination status into a vaccine tracking database. 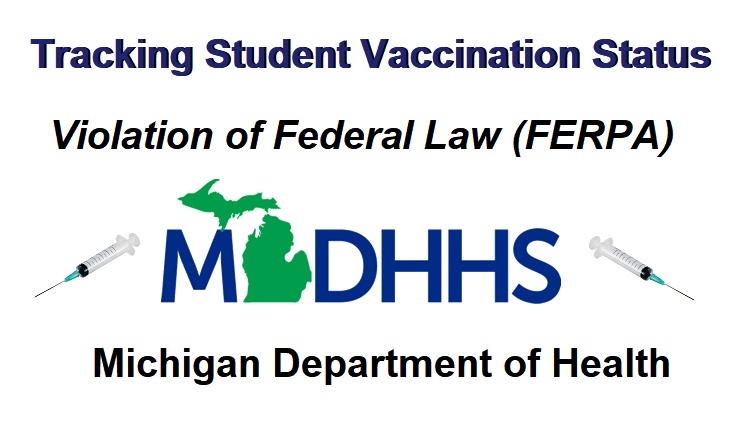 We want to make you aware of a state-wide privacy violation impacting Michigan schools related to immunization records required for school entry, including vaccine exemptions/waivers. Per federal law , schools that receive federal funding are NOT ALLOWED to share your child’s immunization records  with the local or state health department, without your consent to do so. 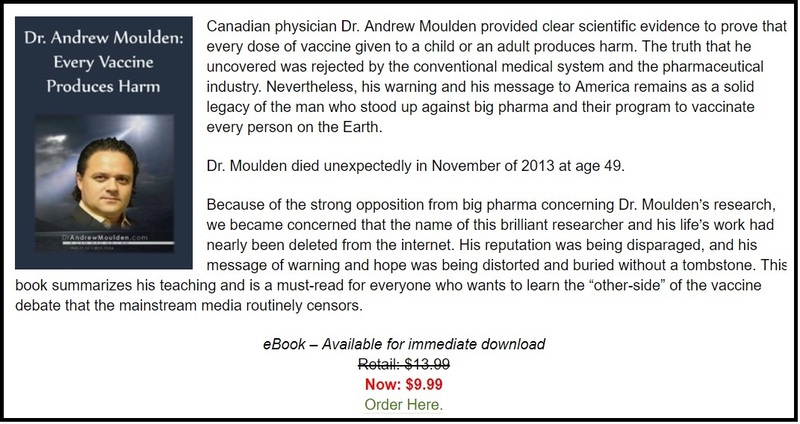 Despite this, the Michigan Department of Health and Human Services (MDHHS) and the Michigan Department of Education (MDE) have been allowing the unfettered transfer of this private medical information, without your consent, for decades. 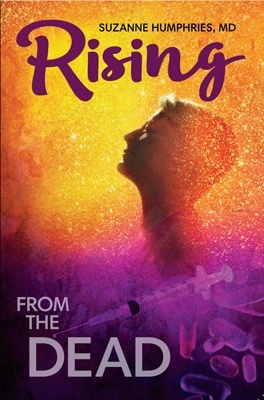 They were put on notice in the summer of 2017 that they were in violation of FERPA and though they acknowledge they are in violation, their attempt at correcting the issue still violates FERPA — Mainly by continuing to mandate schools enter the student’s immunization records into the MDHHS vaccine tracking system (MCIR/SIRS), even for the students whose parents do not provide consent to share. If you can’t SHARE the information without consent, what makes a school think they can enter the student’s data into the health department’s computer system, a third-party system, without consent? A state-wide violation of this nature puts Michigan’s federal education support, close to 2 billion dollars, at risk. It is our belief that this is an attempt to get around FERPA and still gain access to our children’s immunization data. It is even more egregious that MDHHS, and local health departments, have known for years that they do not have access to this data – as evidenced by this official policy statement of the National Association of County and City Health Officials  on the Access to School Based Data. Yet, they continue to force schools to share this data without parental consent. 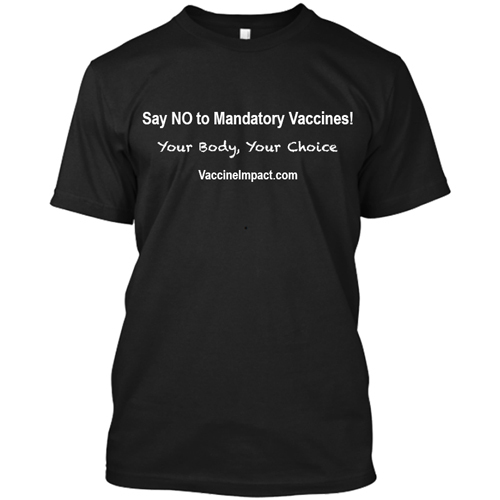 This week, Michigan for Vaccine Choice has put all Michigan schools on notice that this continues to be a state-wide violation of FERPA, by sending this letter  to all school administrators and officials. Feel free to use this letter  to share your concerns with your school administration. MVC will continue to advocate for your privacy rights. If you do not want your immunization data shared with the health department, we advise that you do NOT sign any consent form provided by your school – if you have already provided consent be aware that you can withdraw that consent at any time. With or without consent, though, your school will still enter your child’s data into MCIR/SIRS, unless the school officials take a stand against this practice. Lastly, we should make you aware that because of the efforts of a number of concerned legislators, the federal FERPA office at the US Department of Education is looking closely at Michigan statutes, regulations and practices. They are watching how Michigan handles this issue, and clearly, MDE, with directives from MDHHS, have chosen to attempt to get around FERPA. We encourage you to read the letter issued to schools, and review the hyperlinks within the document. Please reach out to your school administrators and/or your school board with your concerns. 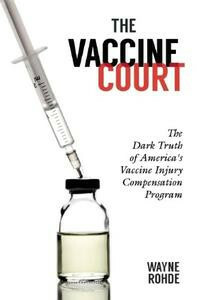 Also, read the legal analysis  obtained by MVC last year about FERPA and state immunization sharing practices. Together, we can ensure that Michigan agencies follow the law and protect the privacy rights of Michigan students.